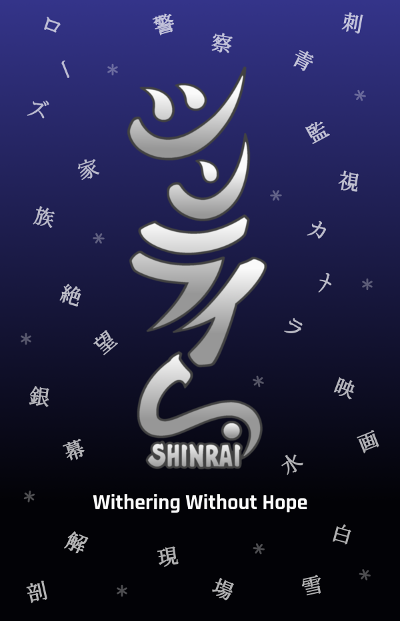 A direct sequel to SHINRAI – Broken Beyond Despair. Currently in development. More information will be unveiled later this year.